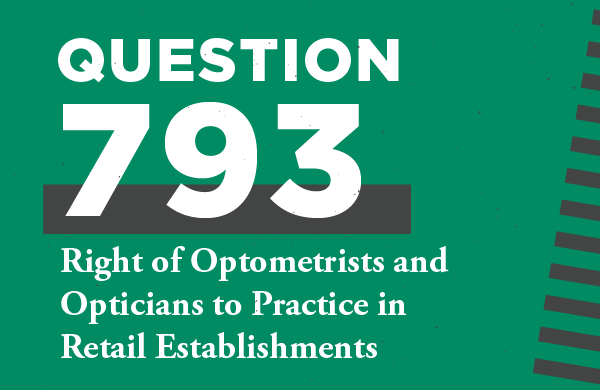 This initiative would allow optometrists and opticians to provide eye exams, as well as sell eyeglasses and contact lenses in retail establishments across the state. If passed, Oklahoma would become the 48th state to allow this practice. This would increase accessibility to optometric physicians across the state. Eye exams as well as eyeglass and contact lens sales allowed in more locations would drive down costs. 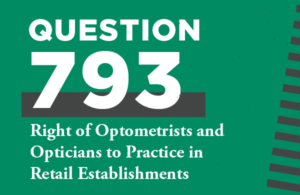 Opponents claim that the changes from SQ793 could dilute quality of vision care in Oklahoma. This amendment would increase the constitutional rights of victims in criminal cases to include the right to be notified about any proceedings, to be heard at all court proceedings, to receive restitution in a timely manner, and to speak with a prosecutor when desired. 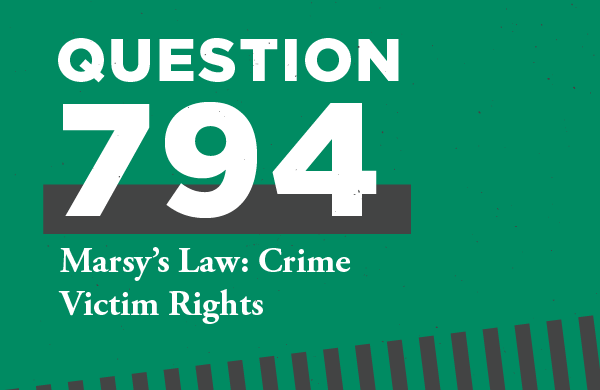 This amendment could increase transparency for victims, and allow their voices and circumstances to be considered. Expanding victims’ rights could come at the expense of the rights of the accused and jeopardize due process. 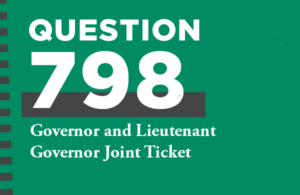 This proposal would require that Gubernatorial and Lieutenant Governor candidates from the same party run on one joint ticket, starting in 2026. Oklahoma is one of 17 states to elect their Governor and Lieutenant Governor separately. This proposal is intended to create a more collaborative partnership to present a unified voice from within the executive branch and clearer accountability. This proposal makes it nearly impossible for bipartisan leadership on crossover issues from the Governor and Lieutenant Governor’s offices. 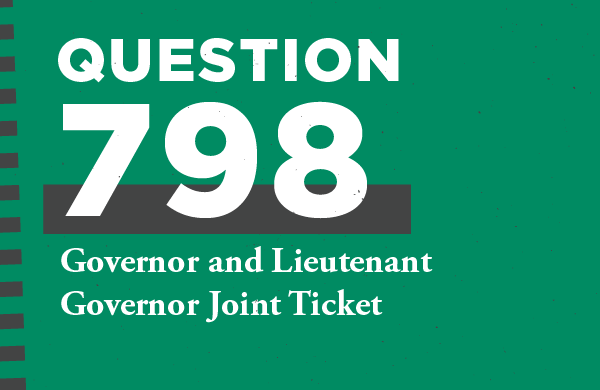 It is unclear how the legislature would determine the joint ticket. It is possible that the Governor and Lt. Governor could be the top two “vote-getters” creating further gridlock among political rivals. 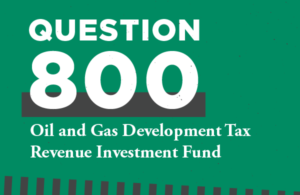 This initiative would create a trust fund where 5% of the collections from gross production tax on oil and gas would be deposited.The amount would increase by .2% every year until the 5% cap is reached. This could lower state and local deficits, while also stabilizing the state budget when revenues are low. This would also allow for a “smoothing” of notably volatile gross production tax revenues. 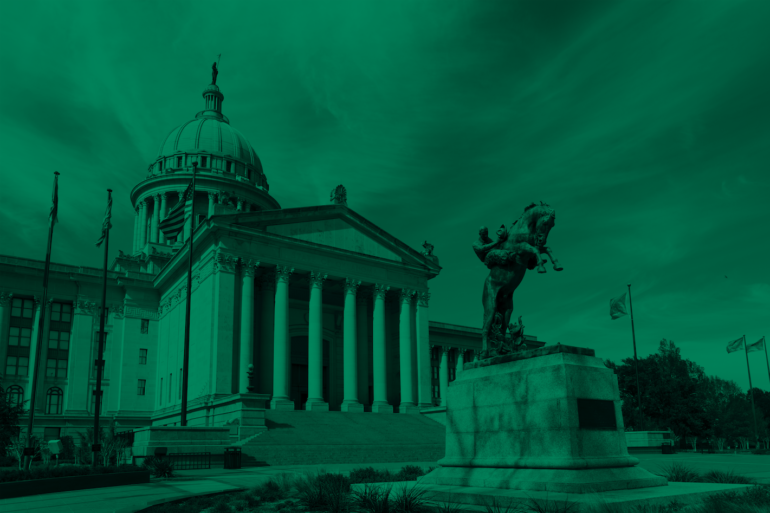 Oklahoma already has two reserve funds intended to stabilize the budget. Deferring gross production tax revenues into a permanent fund keeps taxes unnecessarily high, and could act as a deterrent to tax cuts. 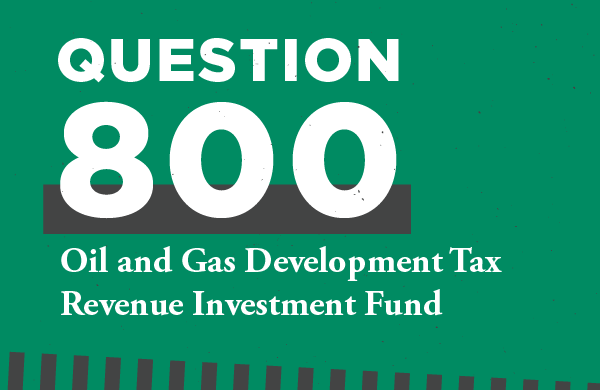 This fund would allow elected officials to purchase ownership in privately owned companies. 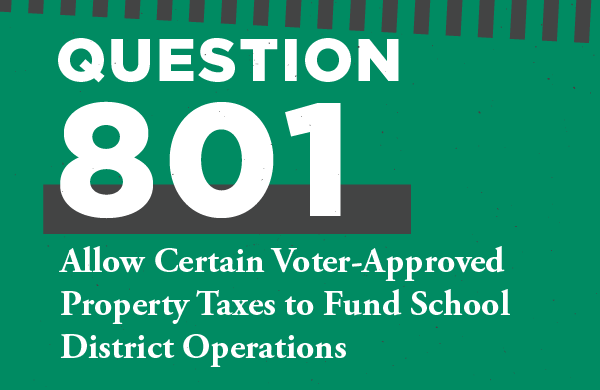 This amendment would remove constraints on how school districts choose to use property tax dollars currently reserved for the building fund to include classroom needs, teacher pay, and capital expenses. This measure does not create any new revenue sources, but would allow school districts more flexibility in how they use existing building fund monies. This proposal allows greater flexibility for school districts to spend their budget and property tax dollars in ways that work best for them. Districts could use their long-term savings fund for short term uses, and not have enough for unexpected capital expenses.